Is It Necessary to Implement Air Conditioning Repair? Is It Necessary to Implement Air Conditioning System Replacement? Your air conditioner handled months of constant use to keep our high temperatures at bay as we enter the final weeks of hot weather here in Los Angeles. With summer slowly winding down, you may want to ask yourself if your air conditioner isn’t ready to be put out to pasture. Any system can serve plenty of years in case you kept it well maintained. However no system lasts forever, and sooner or later you need to replace your system with a newer model. The off-season is the perfect time to ask “should I replace my old air conditioner?” Naturally, only you can answer that question, but here are a few tips to help you decide. How Frequent or Expensive Are Your Air Conditioning Repair? Repairs play a big part in determining if an air conditioner has run its course. If the Air Conditioning Repair visits aren’t coming very often and/or are fairly inexpensive when they do, your system probably has some life left in it. But if those bills are mounting or one of them feels like it’s more than the system is worth, then a change may be in order. How High Are Your Monthly Bills? Air conditioners lose efficiency as they get older, and while regular Air Conditioning Maintenance sessions can stem that tide, sooner or later it catches up to you. Going hand-in-hand with Air Conditioning Repair bills are your monthly energy costs. If your monthly bills seem to be going up every summer despite you not using the system any more frequently, perhaps it’s time to replace it. In and of itself, the age of your air conditioner doesn’t matter. If it’s still doing the job effectively, then it could be as old as the hills. 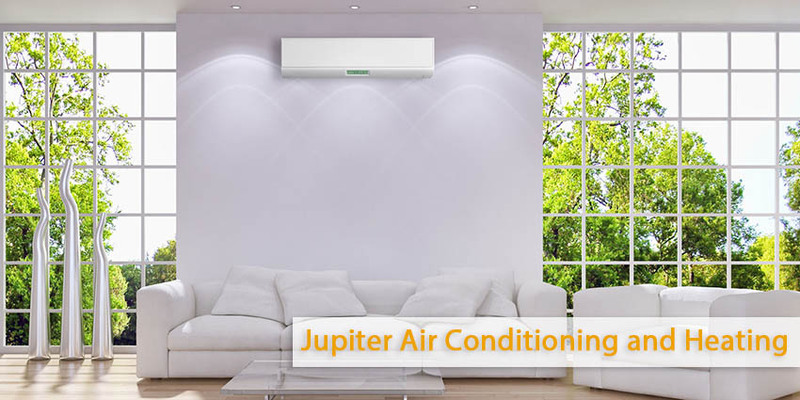 However, if you combine an air conditioner that’s more than ten years old with the kind of problems discussed above, that’s a sure sign that your system is ready for a change.